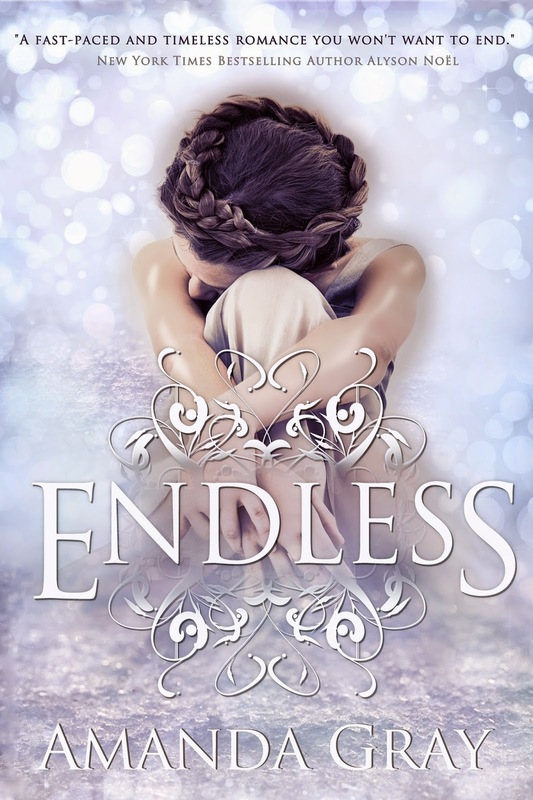 The Cover Contessa: Holiday Gift Blitz from Month9Books! 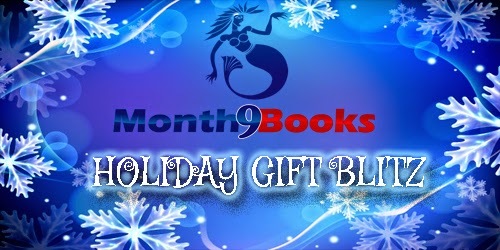 Holiday Gift Blitz from Month9Books! 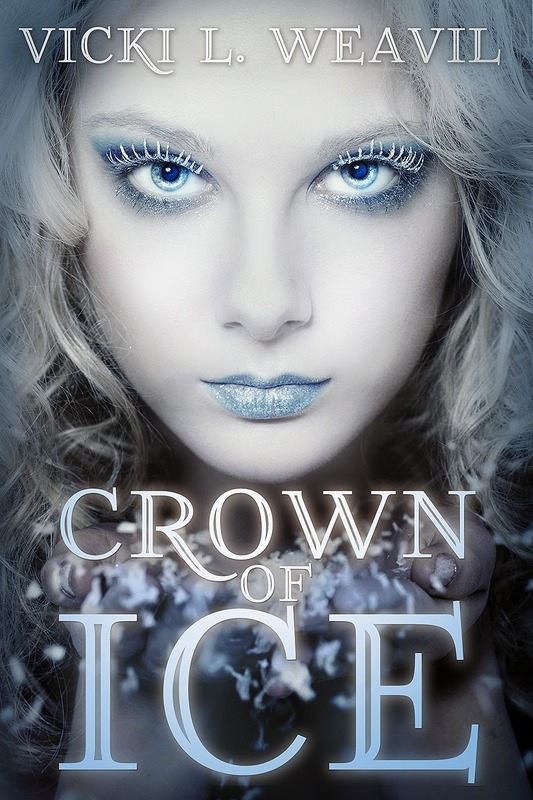 Welcome to Month9Books’ gift blitz for our amazing winter titles: CROWN OF ICE by Vicki L. Weavil, PRAEFATIO by Georgia McBride, ENDLESS by Amanda Gray, A MURDER OF MAGPIES by Sarah Bromley, DEAD JED (1 & 2) by Scott Craven, and TRACY TAM by Krystalyn Drown! 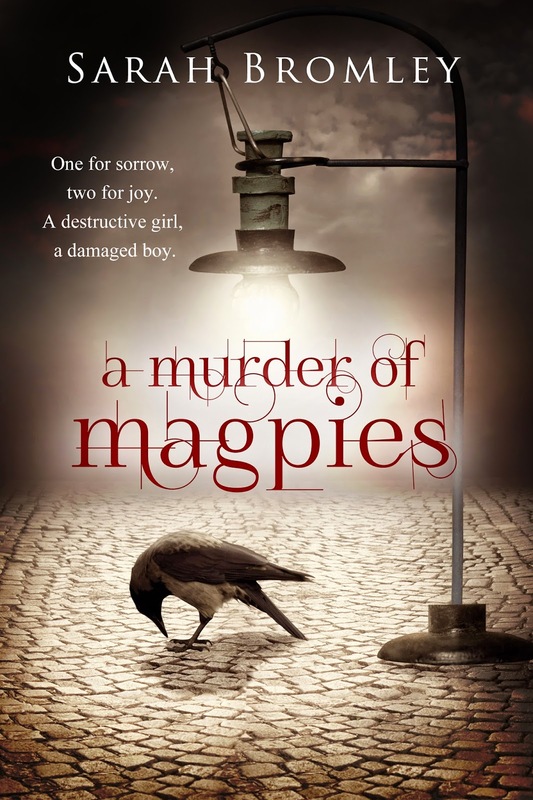 Are you looking for the perfect winter/holiday read? Then these are the titles for you! Oh and as a thank you to our readers we have an amazing giveaway for you! No one can know the toll emotions take on Vayda, how emotion becomes energy in her hands, or how she can’t control the destruction she causes. But it's not long before her powers can no longer be contained. The truth is dangerously close to being exposed, placing Vadya and her family at risk. The first part of seventh grade was rough on Jed, but things are looking up now that Christmas is almost here. As with past Christmases, Jed asks for the one thing he's always wanted--a dog--and again, his parents tell him they're not ready. But fate has a different plan when Jed sees a dog get run over by a car. Then, it happens. Jed suddenly has a pet, Tread, a zombie dog bearing his namesake--a tire tread down his back. 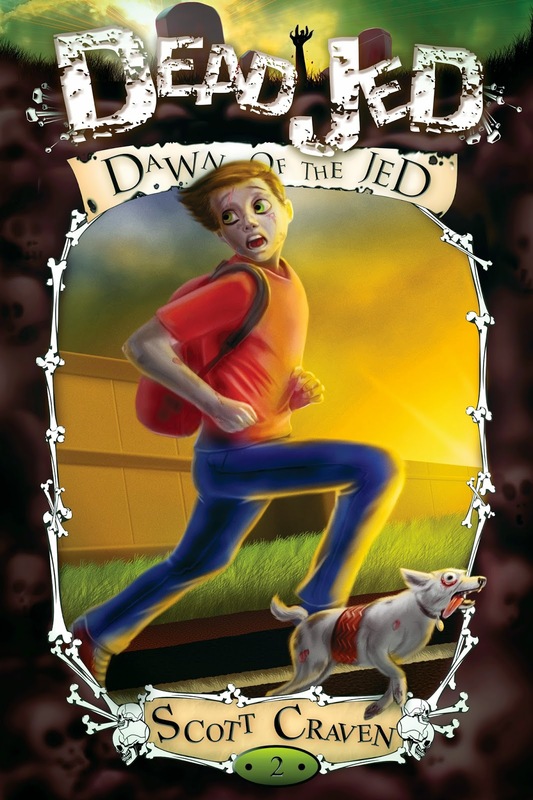 Jed may have gained a dog, but he loses his best friend Luke, who fears the way Jed created his undead pet. When Jed returns to school, he finds a mysterious group called the No Zombies Now Network spreading rumors of the dangers the undead pose to normal people. Forced to disprove Hollywood stereotypes, Jed has his work cut out for him as stories of a zombie dog begin to circulate. Jed could be expelled if he can't expose the NZN Network as a fraud. 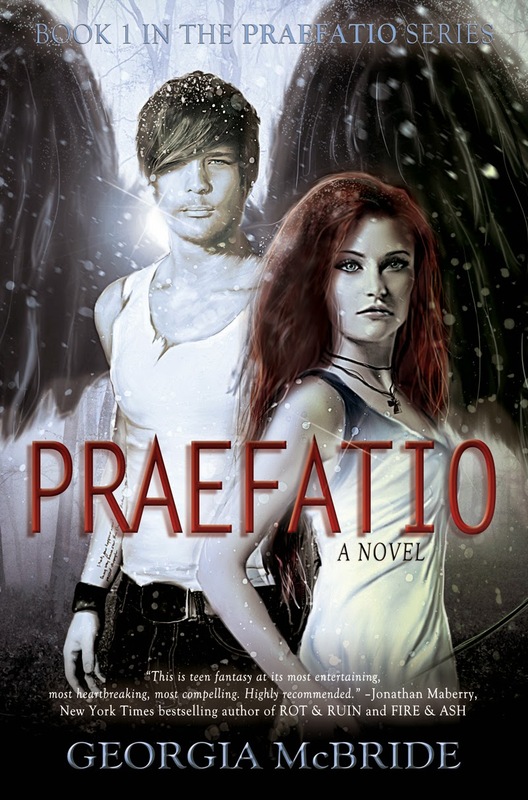 Jed needs help from his kind of girlfriend Anna, especially after he discovers Luke has joined the shadowy group. Once again navigating the treacherous waters of middle school, Jed does his best to stay in one piece. Only this time he'll need even more duct tape and staples than usual. As the fall semester ends and kids head home for winter break, Jed and his parents gather for the annual exchanging of gift lists. Once again, Jed asks for a dog, leading to a heated argument and a firm "no." But when Jed spots a stray, he chases it until the dog darts into the street where it is struck and killed by a car. Grief stricken by what he's done, Jed cradles the dead dog in his arms. Soon, ooze from the dog mixes with teardrops from Jed, creating Tread the zombie dog. Finally getting his wish, Jed must convince his parents to let him keep the undead dog. But a zombie dog turns out to be the least of Jed's issues. It seems some parents don't want Jed attending school with their kids. Enter the mysterious NZN Network. They've been distributing anti-zombie propaganda in an effort to get Jed expelled. But Jed wonders if the creation of Tread has caused his relationship with Luke to sour. And why, just as he seems to need them the most, have his best friends abandoned him? Could they have bought in to the anti-zombie way of thinking? Was creating Tread a mistake Jed will live to regret? 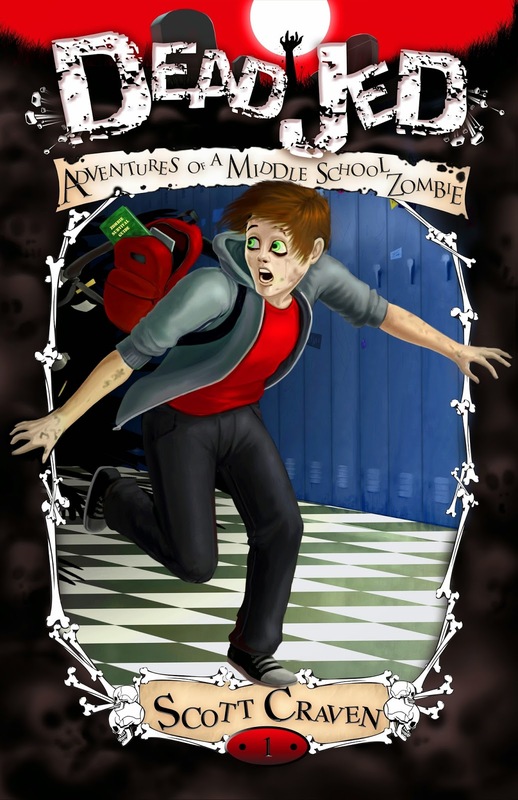 When Tread goes missing, and with his very existence at stake, Jed must rely on his instincts, team up with an old nemesis, and fight for his right to have just as miserable a middle school existence as any other student—undead or alive. Tracy Tam doesn't really believe in Santa Claus, at least not like the rest of us do. She also doesn't believe that Santa can possibly deliver all of those presents in one night, to children around the world, without a little help from science. A flying sleigh can only be powered by jet engines, after all, and Santa's magical abilities can only be the result of altered DNA. How else could he know what every little girl and boy wants for Christmas and who has been naughty or nice? 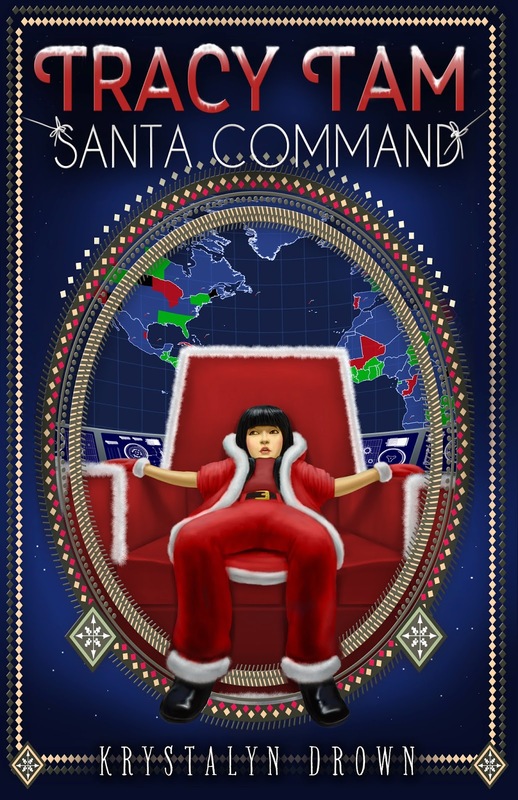 In order to test her theories, Tracy sneaks onto Santa's sleigh then ends up at Santa Command, where a team of (gasp!) humans monitor Santa's big night. When Tracy attempts to hack into their computers, she accidentally introduces a virus into the system. As a result, three states get knocked out of sync with the rest of the world (oops!). Santa won't be able to deliver all the presents in time! Now, Tracy must fix time and help Santa, but she has no idea how. How can a girl who doesn't believe help Santa and save Christmas before it's too late? With a little Christmas magic, of course! 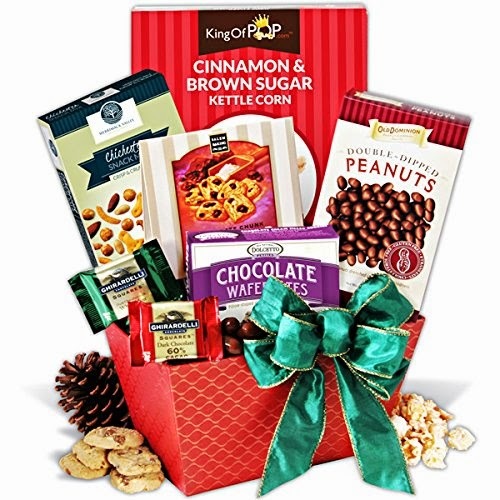 1 Winner will receive A Taste of Christmas Gift Basket US Only. 3 Winners will receive eBook bundles of 5 Month9Books. International.